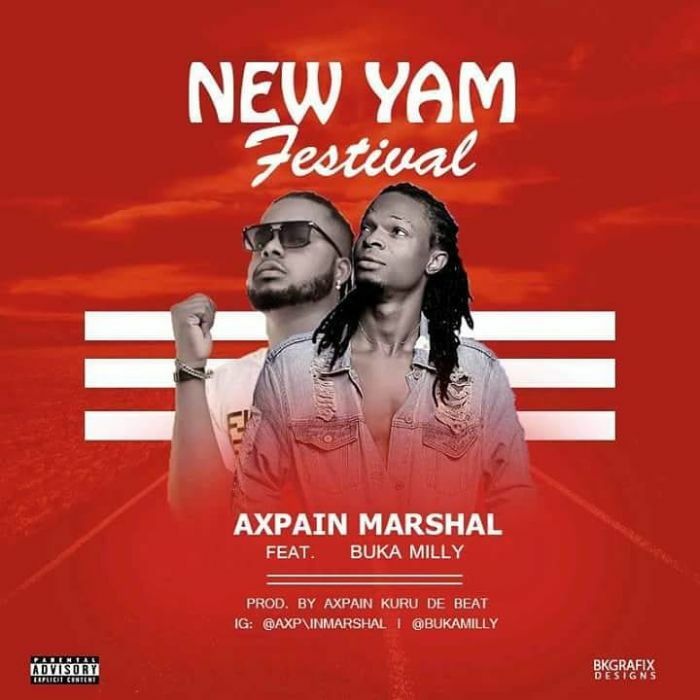 After many years of cool sensational songs, the hit maker Axpain Marshal decides to bring it on with a smash hit club banger. This one he titles it New Yam Festival featuring the DadaSquad front liner and the Arabanko master Buka Milly. The song was produced by him mixed and mastered by Tygamix. Download, listen and kindly share as this fire tune will keep you on the vibes! LATEST NIGERIA MUSIC @ 9JATECHS .